We are excited to announce that QPF has taken out FIRST PLACE for Brokerage Firm of the Year at the CAFBA National Broker and Financier Awards 2018. CAFBA (the Commercial & Asset Finance Brokers Association of Australia) is Australia’s peak professional body representing Commercial and Asset Finance Brokers. We pride ourselves on making equipment finance simple, so to be recognised for our industry expertise and wealth of knowledge in all facets of lending is very rewarding. A huge thank you goes out to all of our wonderful clients who allow us to do what we love, and of course everyone within QPF for all the efforts that have contributed to this outstanding result. We are extremely proud to accept this title. 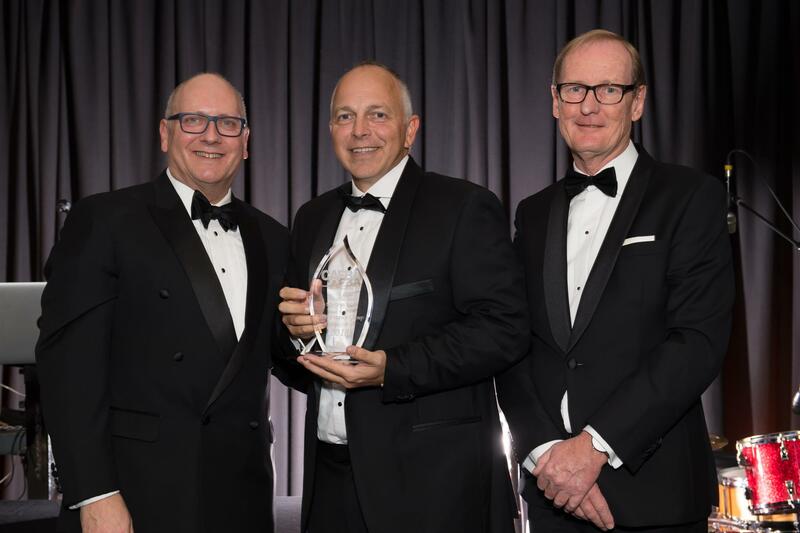 We are also incredibly proud of QPF Toowoomba’s Managing Partner, Ken Gordon, who ranked within CAFBA’s Top 3 Brokers in the country, which is a huge accomplishment.